i drew corkie11 to!!. this is one for u corkie11 ^^ hope u like it. 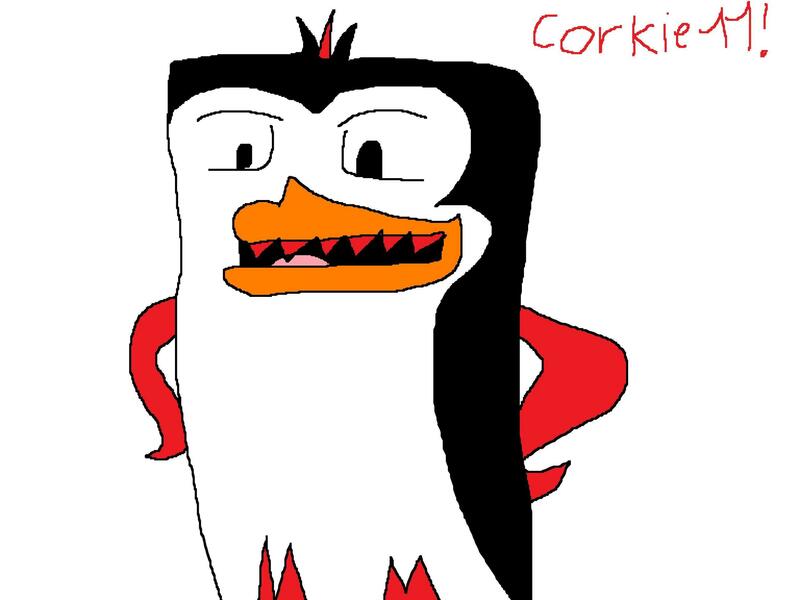 HD Wallpaper and background images in the पेंग्विन्स ऑफ मॅडगास्कर club tagged: penguins of madagascar corkie11.